Welcome to the AAA PROMise Store. 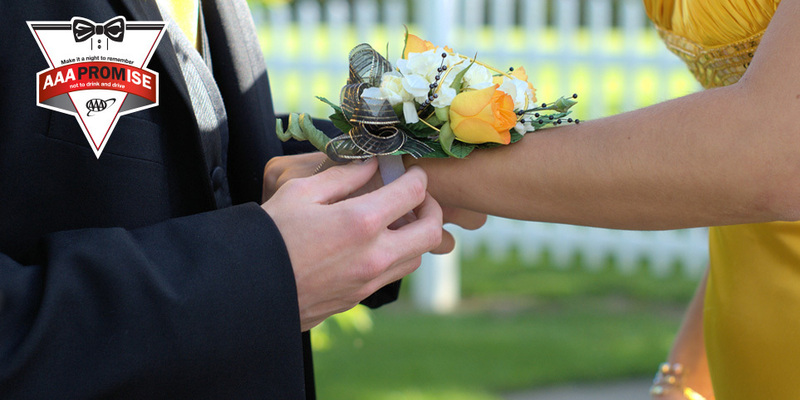 The AAA PROMise program aims to protect teens and others on the roadway during prom and graduation season when many teen crashes occur. The program offers a solid solution to reduce underage drinking and driving. The AAA PROMise program asks teens to make the responsible decision not to drive impaired, and to make sure that their friends don't either. Free AAA PROMise toolkits are available to high schools interested in helping protect their students from the dangerous consequences of impaired driving. The toolkit can be ordered by educators, administrators, school resource officers or other faculty in the AAA - The Auto Club Group territory of Florida, Georgia, Iowa, Michigan, Minnesota, Nebraska, North Dakota, Tennessee, Wisconsin, most of Illinois and Northern Indiana. ORDER A FREE KIT TODAY!